Hope you are all doing well. 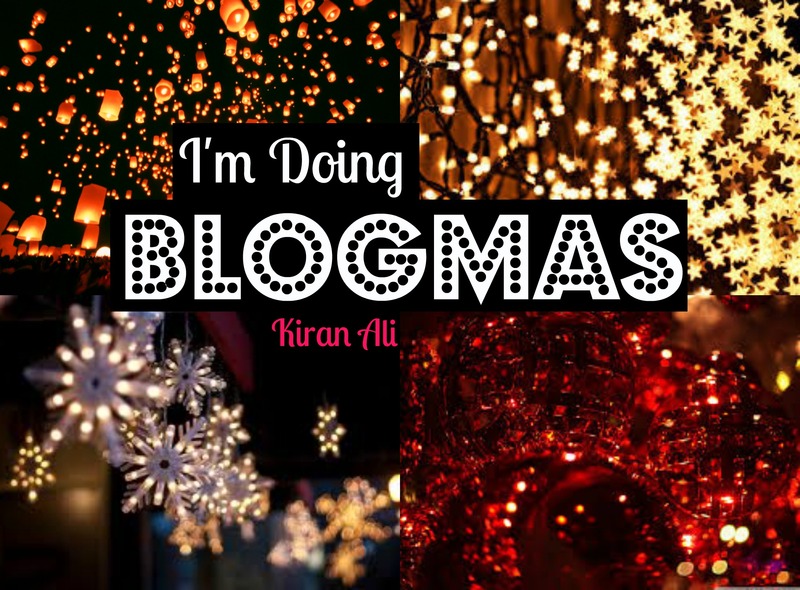 I just wanted to announce that I’m doing Blogmas! (my first attempt ever). I’ll be doing everyday blog posts about different things for Christmas! So be sure to read more;comment any suggestions. I hope you enjoy these everyday blogs,as much as I will writing them.